What is Necessary for Regional Development? One of the key points of Prime Minister Abe’s Cabinet reshuffle on September 3 was the creation of the new posting of Minister in charge of Regional Development and the establishment of the Town, People and Job Development Headquarters. He also announced that a bill related to regional development would be presented during the upcoming extraordinary Diet session, demonstrating his policy to actively support measures to stimulate regional economies and to help with decreasing regional populations. 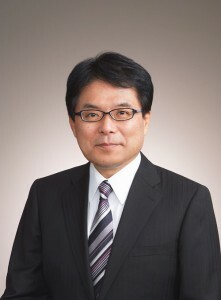 The FPCJ has invited Nomura Research Institute Adviser Mr. Hiroya Masuda, former Minister of Internal Affairs and Communications and chairman of the Japan Policy Council which stated in May of this year that half of local governments in Japan may be gone by 2040, to speak on what is necessary for regional development.